Boy band BTS’ Jimin was the second to be featured in the K-pop group’s “WINGS” short film series Tuesday. 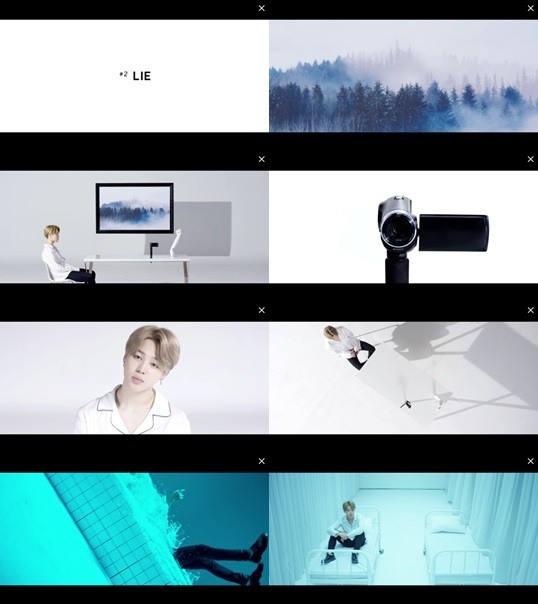 Following these coming-of-age lines, this second short film titled “Lie” showed Jimin seated in a pristine white room with a surveillance camera. Sudden eerie audio tracks are played in the visual sequence. Then come shots of colorful pills, falling backwards into a bathtub and a white hospital bed, symbolic of oppression and suicide attempts. “Show me the way, stop me, make me breathe,” reads a white Korean sentence against a black backdrop. The video garnered 2.9 million hearts as of Tuesday, 3 p.m.